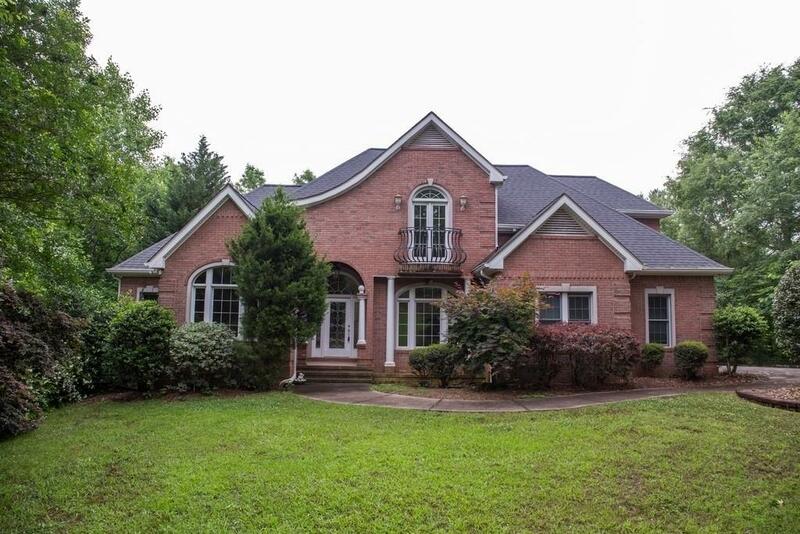 Gorgeous, all brick waterfront property in the sought after Waters Edge community. 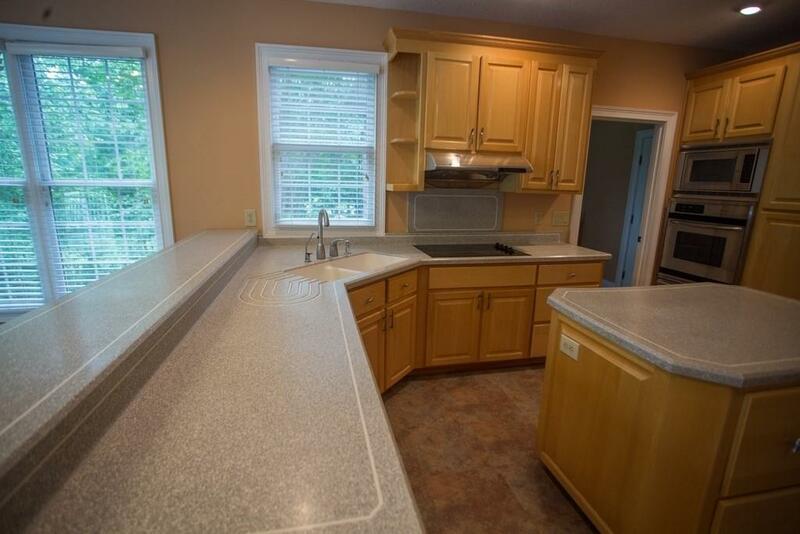 Enjoy quick access to Lake Sinclair within the community. 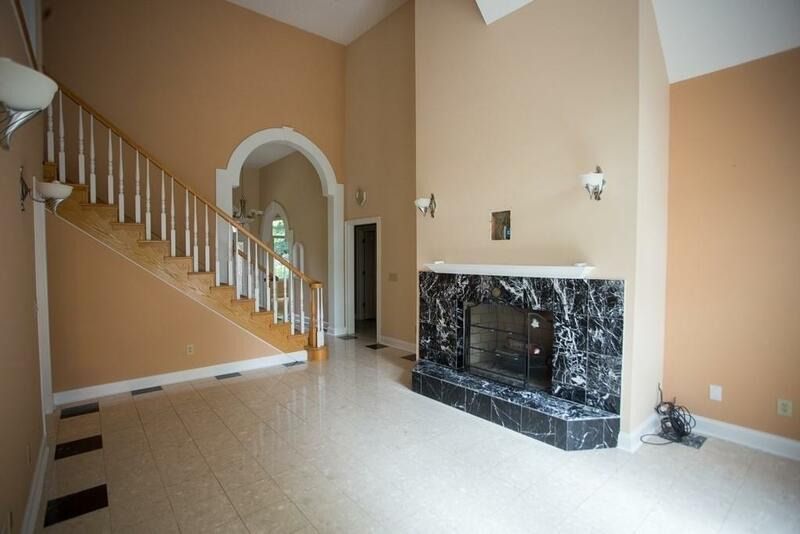 Open concept with high end finishes throughout. 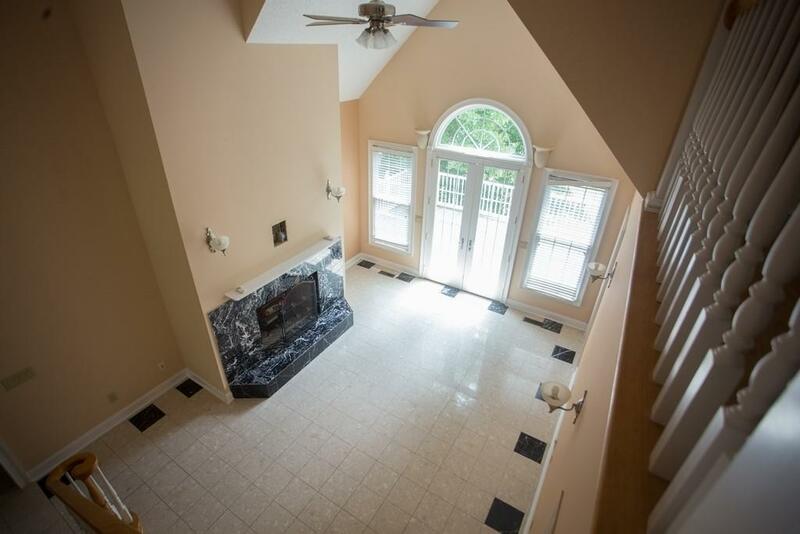 Hardwoods, custom cabinets, SS appliances, marble floors, upgraded fixtures, premium trim package, lovely natural views from deck & patio, finished day-light terrace level, & much more. Immaculately maintained this home is perfect for those looking to move into a peaceful lake community or just upgrading!